This Sunday is the Pandanet City League Round 4. Follow along with your local team to see them win their league! Watch from many of the AGA and US based Professionals. Games will played LIVE at 3PM on Pandanet in the “AGA City League Room”. 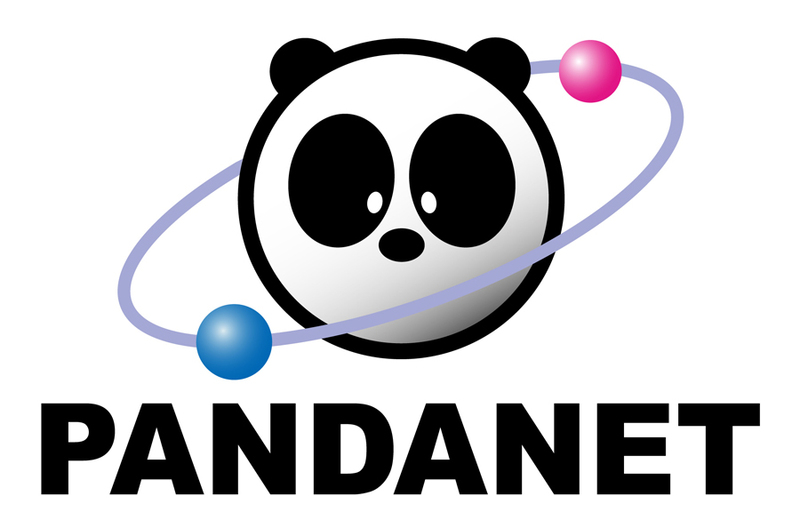 The Seventh year of the Pandanet AGA City League starts this Sunday November 18th. Most games will be played at 3PM EST. Check the list of teams or the lineups for the A League, B League, and C League. Watch using the GoPanda2 client from Pandanet for the best experience. All games will be played in the AGA City League and AGA City League (Manual) rooms. Root on your local team to win their league! 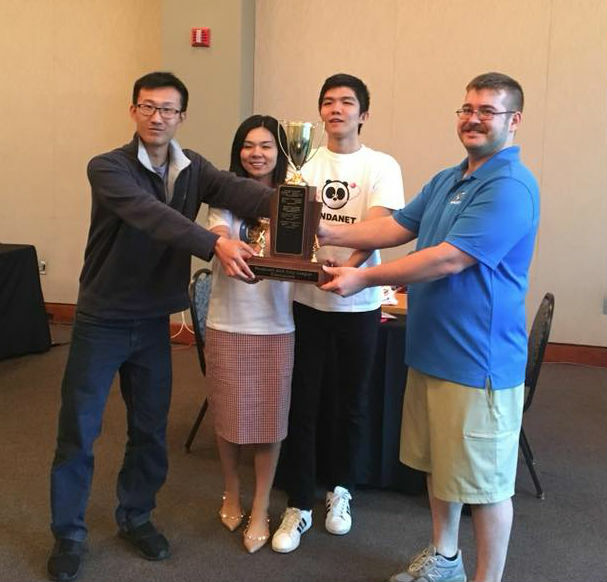 New York City swept Greater Washington 3-0 in the Pandanet City League finals on Saturday, July 21st at the 34th US Go Congress in Williamsburg, VA. Both teams ended the sixth year of the League with the same score of wins, losses, ties, and board points. Five of the six players are professionals, three of them AGA pros (Ryan Li, Andy Liu and Eric Lui), while two (Tim Song and Stephanie Yin) are Chinese pros. The players for each board in the final — NYC on the left) were Ryan Li 1p (W) vs Tim Song 1p (B), Andy Liu 1p (B) vs Eric Lui 1p (B) and Stephanie Yin 1p (B) vs Yuan Zhou 7d (W). Photos of all of the players can be found on the AGA Facebook page. Commentary by Eodeokdung Lee 2p of KBA, and hosted by Stephen Hu of AGA video broadcasting team which can be found below. photo: Liu, Yin and Li with City League TD Steve Colburn. The Pandanet AGA City League finished its regular season play recently. Each team fought tough opponents this season. This season saw eight professionals play this year, four of them being AGA Professionals. The finals for the A League will be played in three weeks at the US Go Congress. The College of William & Mary will host Greater Washington vs New York City on Saturday July 21st at 3PM. The games will be broadcast in the AGA City League Room LIVE. Congratulations to all of the teams that played this year. This weekend is the Pandanet AGA City League Round 7. Check the schedules for your favorite and local teams and root on your favorites. Most LIVE games will be found in the AGA City League room at 3PM EST Sunday June 10th. Updated schedules can be found on the Pandanet City League page. Winners will be announced after this round as well as the top two A League teams who will play for the championships in Williamsburg, VA at the US Go Congress.